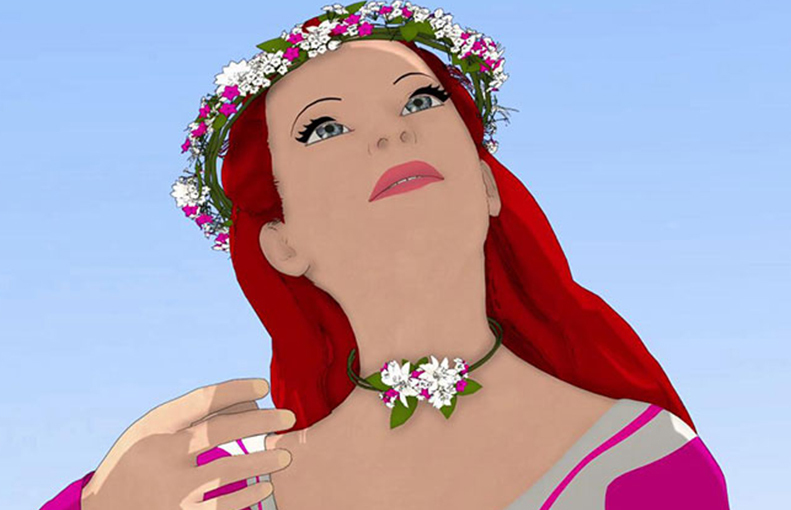 Take a look to the 3D animated turnaround of our beautiful viking Princess! The 3D model was made in DAZ Studio Pro 4.8, and the animation was made with the amazing iClone 6 in real time! Subscribe to our Youtube Channel for coming animation tutorials and updates!